3 Great Locations. Five Conferences for the Price of One! Pre-Conference Sessions for the School Discipline Conference Atlanta will held June 18th & 19th, 2019. The main conference will begin on June 20th at 8:20 am. Pre-Conference Sessions for The School Discipline Conference Las Vegas will be held on July 8th & 9th, 2019. The main conference will begin at 8:20 am on July 10th, 2019. Pre-Conference Sessions for the School Discipline Conference San Antonio will take place on November 14 & November 15, 2019. The main Summit will begin on November 15, 2019 at 12:00 pm. 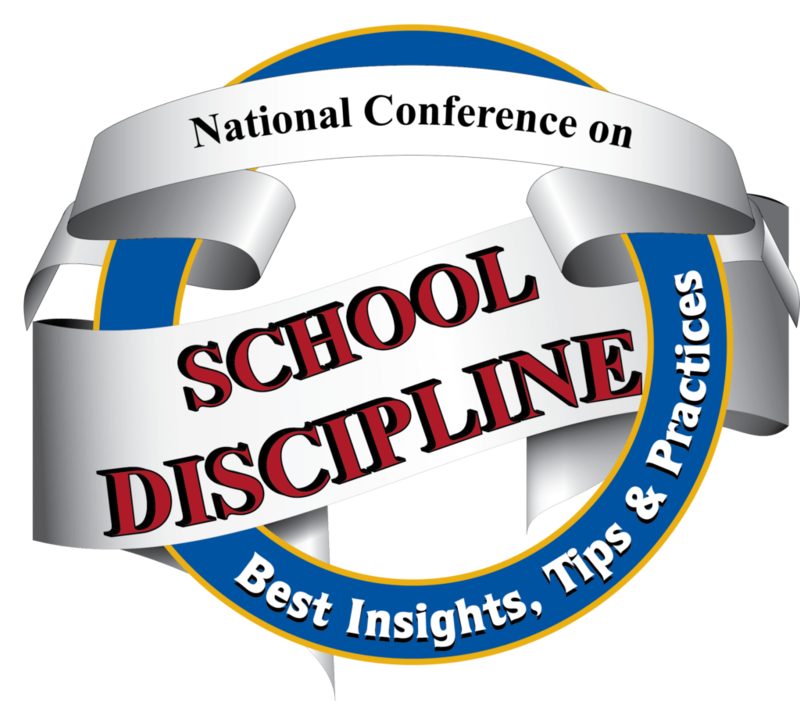 Pre-Conference Sessions for The School Discipline Conference Orlando will take place on March 26 & March 27, 2020. The main Conference will begin on March 27, 2020 at 12:00 pm.